Note from the Publisher: As so often happens to us, we just weren’t sure whether we should file this story under our Wealth Mgt/Robo category or Markets category. The former won out. We’ve been hearing about qplum for a while now, and our friends at Opalesque just featured them today. qplum is – as the title denotes – a robo that integrates AI, machine learning and deep learning (a/k/a quants) for family institutions, family offices and HNWs, a little different sector than the normal millennial investor that most robos target. They have a slightly different methodology to the traditional roboinvestor although they ultimately still only invest in one instrument – ETFs. For that reason, I think they bear a “Robo 2.0” designation. “Robo-investing platforms are having a moment. 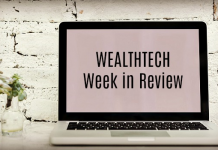 From Wealthfront to Betterment to Stash, a plethora of smartphone apps now promise to help you invest. 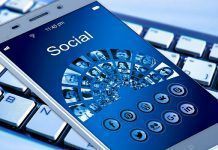 But, the vast majority of these applications are targeted to millennials who want to set it and forget it. When it comes to robo-advisers for family offices or institutions, there are fewer options. 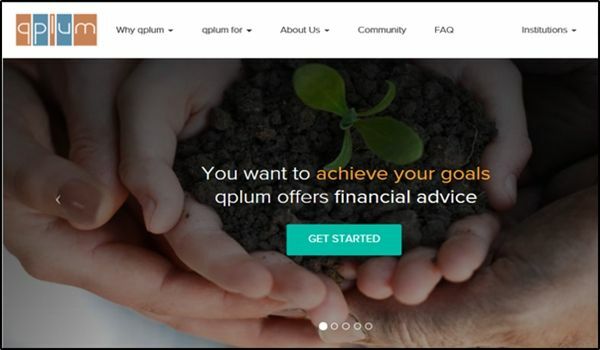 Enter qplum a robo launched in February of last year, by Mansi Singhal, a former portfolio manager at Brevan Howard and Gaurav Chakravorty one of the early pioneers of high-frequency trading…..